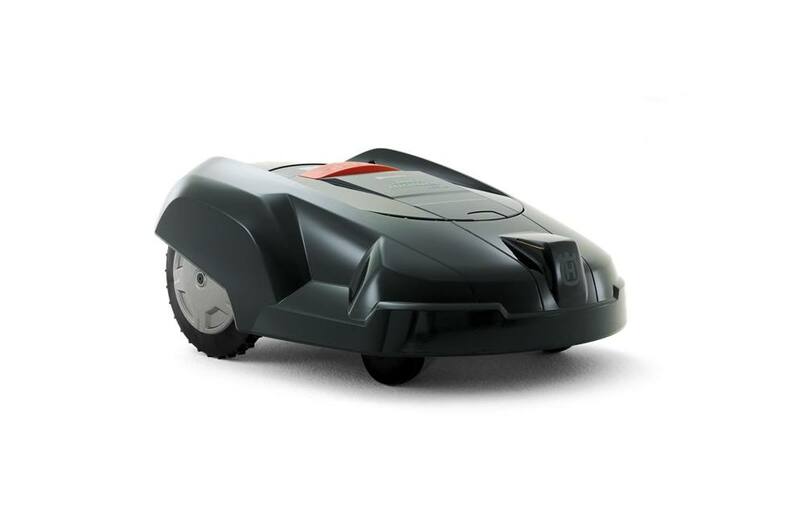 Husqvarna AC 220 robotic lawn mower. We got a great deal on these hold-over's and can pass along the savings. These are new, in the box and includes the installation kit. 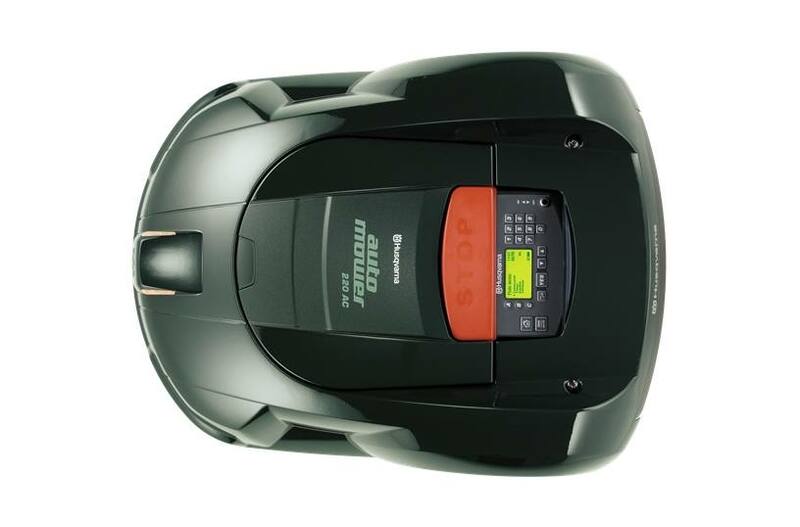 These units go mow your lawn, charge themselves when the battery is low and stay within a guide wire that you install. Retail pricing on these is $2399.95, but get yours here for only $1200!